IMIA Americas is hosting a Lightning Talk Series at their upcoming MeetUp in Denver featuring a variety of mapping professionals from the online interactive mapping and open data communities. In the convergence of the new opportunities with hosting data on the cloud and rapidly increasing availability of data – there is a very real need for mapping professionals to come to the aid of all subject matter experts in transforming data into information. It can be debated who first coined the concept, but Edward Tufte is notorious for all of his books as is Esri with “Data Stories”, and CartoDB has recently coined the term “Deep Insights” – all highlighting the value of customized visualizations that combine a variety of datasets with data dashboards and widgets to highlight the interesting data points into the ultimate interactive visualization. Today many Data Warehouse managers are realizing the benefits of geolocation in visualizing and understanding their data, and Open Data communities across the globe are beginning to actualize the value of making public data available and accessible. In some cases, visualization needs are actually challenging the data communities to improve their collection methods to meet the needs of the data studies. A true revolution is afoot! Thus, as software developers enhance their capacity for processing and displaying data, and data communities increase their capacity to store, distribute and advertise their data, so too is the need growing in the realm of people trying to understand the data. This session is designed to showcase this convergence with some of the new and innovative ways that data fueling visualizations and interactive applications is leading open data efforts for the advancement of data curation, and the caveats with distributing vector and raster data, including the use of open source software to showcase visualizations of public data and techniques for data collection. 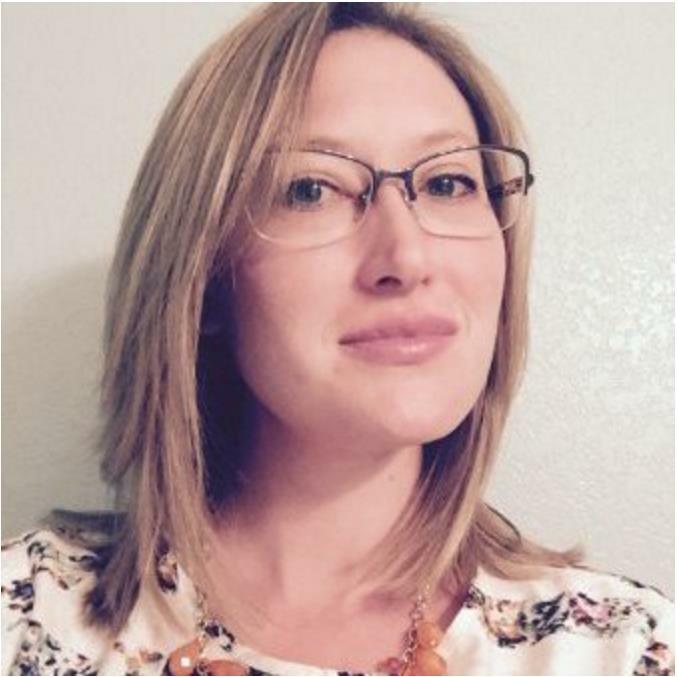 Margaret Spyker is the Data Team Lead for Go Code Colorado as a Data and GIS Analyst, specializing in creating new types of data from existing sources and formatting it specifically for developers as the end user. Margaret works for Xentity Corporation, a Golden, Colorado based company that contracts with government agencies for GIS and Data Curation Services using Agile Project Management techniques. Some of Margaret’s other contracts for Xentity have included an aggregate parcel dataset for the State of Colorado, 100 year land use change detection study measuring irrigated acres for a Colorado water company, and building a geospatial data warehouse to generate visualizations and interactive maps for the Illinois Healthcare Marketplace. Prior to working for Xentity, Margaret spent 4 years at a GIS Research Center at Western Michigan University following a 2-year Assistanceship to attain her MA in Geography and Urban/Regional Planning. Margaret is certified as a GISP and LEED GA, on the winning team for the 2013 Living Building Challenge Chicago Design Competition, and one of the newest IMIA board members. “Real Time Rendering of Big Data” – The value of interactive maps in combination with data dashboards is for full picture data storytelling, as well as new advancements with real-time rendering of big data. Specifically, real-time rendering of multi-millions of data points will amaze everyone with the BBVA finance data example showing over 10 million geolocated financial transactions in a week, followed by a talk on the Data Observatory and Deep Insights looking at how data dashboards combined with interactive maps brings new windows into data warehouses. CartoDB is a software as a Service (SaaS) cloud computing platform that provides GIS and web mapping tools for display in a web browser, embedding on a webpage, or through custom modification of open-source code. The CartoDB freemium model allows citizen mappers the basic tools to create a web map visualization with their data, and enables sophisticated map specialists the framework to design elegant web map interfaces for database interaction. 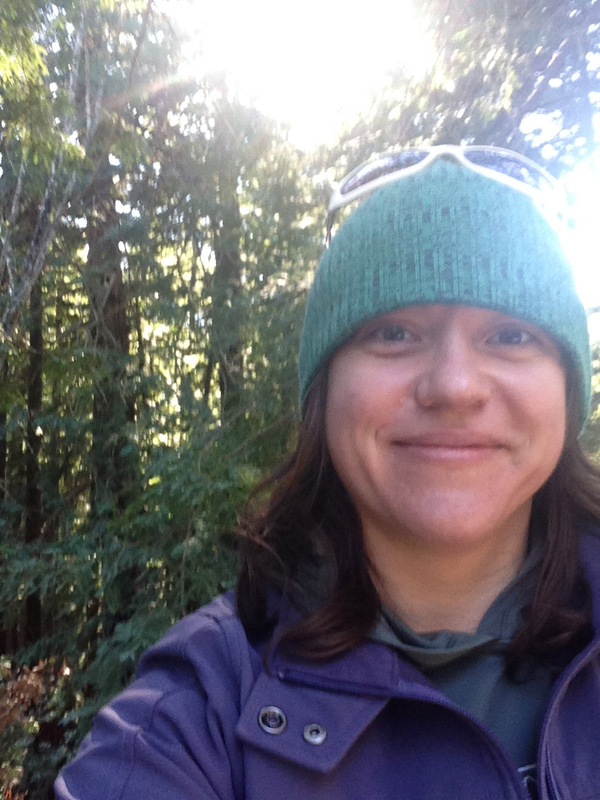 Before Akella came to CartoDB, she spent almost four years as a Web Map Specialist at the National Park Service, and before that over 3 years as a Cartographic Product Engineer at Esri. She has an MS in Geography from Penn State, and a BS in Geography from UC Santa Barbara. Her work in cartography has brought her many distinguished awards in her scholastic career, and she has continued to evolve her artistic talents in cartographic application of helping others see into their data through the map lens. “NearMeDC and Innovation in Douglas County” – This innovative new dashboard style of bringing data to life with “NearMeDC” utilizes public data to communicate to citizens when there are public service announcements, construction projects, assessor / land parcel changes and other alerts in their vicinity. This project is a hallmark of government opening up their code to the community, and reaping the benefits of transparency. Crestone Digital is a Denver-based software development firm that provides enterprise solutions in data visualizations, web applications and interactive experiences with a focus in Geospatial and Big Data. Mike Giddens and his team specialize in developing with CartoDB, Leaflet, Google Maps, Open Street Maps, and other open source technologies. His experience with designing software began over sixteen years ago with two different firms in Louisiana, before starting his first company, SilverBiology, in 2008. It was created as a vehicle for digitizing and analyzing scientific specimen for universities and botanical gardens from around the world. Giddens developed natural language processing algorithms for various geospatial specifications from processing millions of historical specimen images. Data curation evolved into data visualization, and he moved to Colorado to start his second company Crestone Digital (official 2014). Since 2012 Crestone has been one of CartoDB’s preferred partners, and has won multiple high profile contracts using geospatial datasets to provide real-time risk inventories and management. 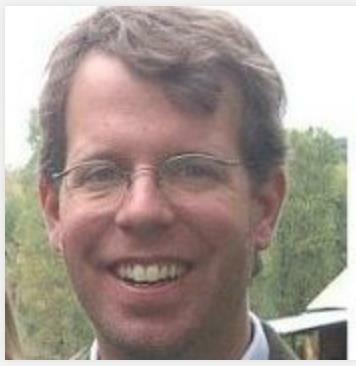 Giddens is the chief data and technical architect for the Go Code Colorado statewide apps challenge and open data program, and is also Douglas County’s open data consultant in their transparency program. “Data Collection of Park and Urban Ecology Inventory with Open Source Solutions” – Already in its second version of development, the park amenities inventory app allows for real-time estimation of maintenance and improvement needs to hardscape inventory at the time of data capture as well as classification and quality assessments of forest stands as in the Mississagua example. Hanou will also be featuring his data collection inventory tool has used to produce urban forest inventories for major cities with the Tree Plotter subscription software – examples include city scale Downtown Dallas and neighborhood scale Denver Highlands Garden VIllage. He will touch on the impact of the tools as well as the use of Open Source technologies in the building of the apps. Plan-it Geo is a geospatial technology firm specializing in urban forestry, planning, and natural resources, and they do all things geospatial / RS / software for forestry, urban forestry, general natural resources, and environmental urban planning type applications. 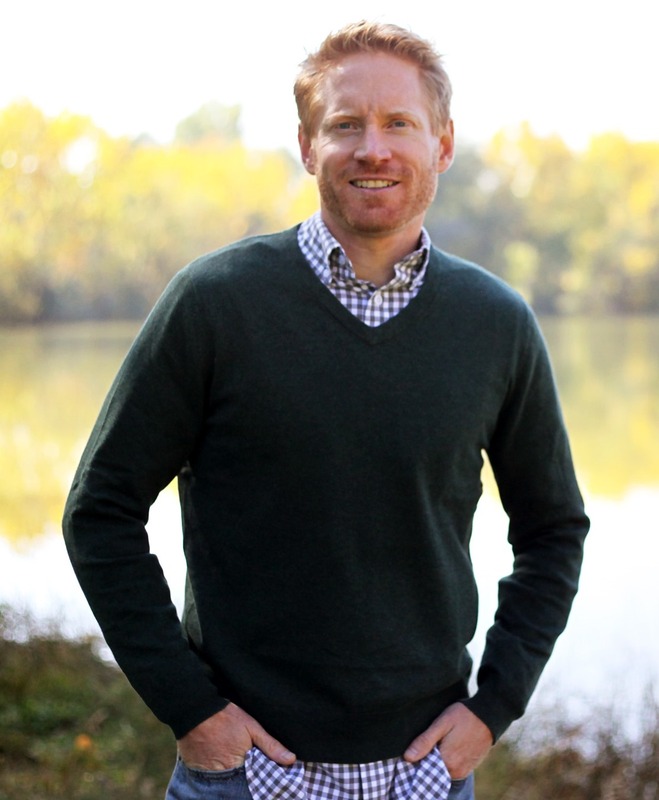 Ian Hanou has 15 years of private industry experience, and is nationally recognized as a leader in urban forest planning, technology, green infrastructure, ecosystem services, and web / mobile software. 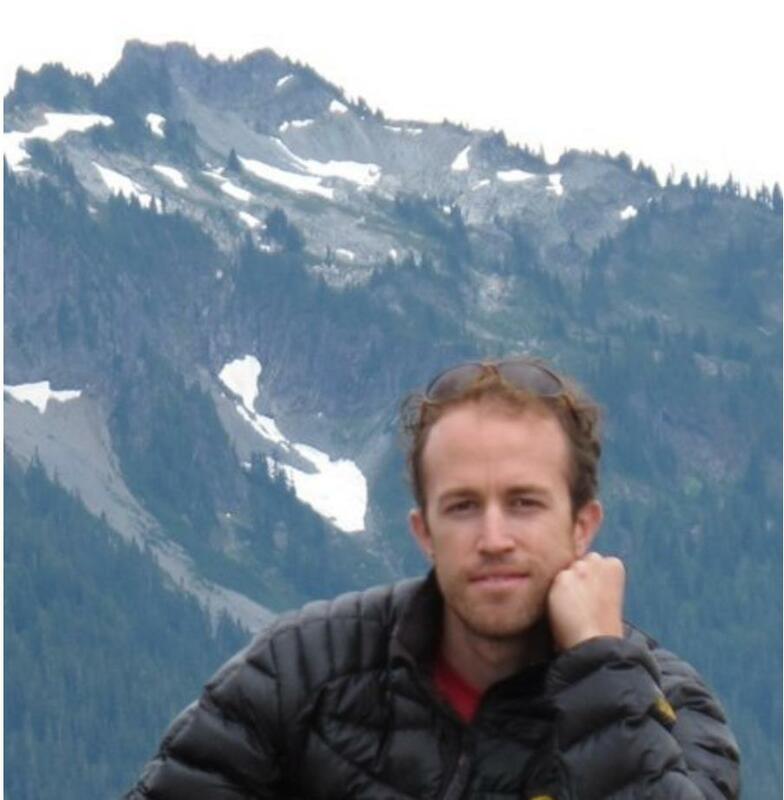 He earned a BS in Forest Management and GIS from Colorado State University and founded Plan-it Geo in 2012. He has managed 100 urban forestry projects involving tree inventory, canopy assessment, software, and management planning. In 2011, the Society of Municipal Arborists gave Hanou an award for innovation in tree planting prioritization using GIS. He lives in Colorado with his wife and two children where he has hiked all 54 peaks over 14,000 feet. 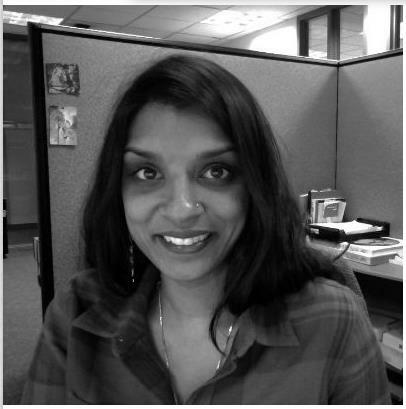 At Plan-it Geo, Hanou directs business development, software solutions and provides senior project management. “The Software Developer Kit and Big Platform Solution” – The GIS industry has a long history of developing geographic boundary data from a geometric perspective (points and polygons) with supporting attribution that is often little help to better understand how geographies relate to each other. Algorithms using traditional techniques implementing geometric and / or attribution analysis can provide greater geographic context. However, using these methods it is often very difficult to achieve high accuracy across geographic hierarchies and large areas. Modeling locations as Geo-Ontologies with the open source RunwaySDK platform allows for defining relationships between features in ways that are much more flexible to maintain regardless of where in a layered hierarchy those features may traditionally exist. How Smarter Data Makes Smarter Applications With GeoPrism – The GIS industry has a long history of developing geographic boundary data from a geometric perspective (points and polygons) with supporting attribution that is often little help to better understand how geographies relate to each other. Algorithms using traditional techniques implementing geometric and/or attribution analysis can provide greater geographic context. However, using these methods it is often very difficult to achieve high accuracy across geographic hierarchies and large areas. Modeling locations as Geo-Ontologies with the open source RunwaySDK platform allows for defining relationships between features in ways that are much more flexible to maintain regardless of where in a layered hierarchy those features may traditionally exist. This talk will demonstrate the flexibility gained from developing Geo-Ontologies from traditional GIS data, how that data powers GeoPrism, how we empower app users to enhance Geo-Ontologies, and how we are using these techniques to collaboratively build a more intelligent world-wide geography data-set. “Innovations in Sharing Data and Information” – In recent years, DRCOG has focused on developing a suite of tools that improve the collection, distribution, and consumption of data in our region. Two of our latest innovative projects – a new visualization website and the release of detailed infrastructure data into the public domain via our data catalog – take different approaches to get at the common goal of empowering people with information. Ashley will touch on the challenges and opportunities that come with developing, managing, and visualizing complicated data at a regional scale. For sixty years, the Denver Regional Council of Governments has convened local elected officials to address planning and transportation challenges in the Denver region. Members establish guidelines, set policies and allocate funding in the areas of transportation and personal mobility, growth and development, and aging and disability resources. Ashley Summers has been the Information Systems Manager for two years, following three years as the GIS Manager. In that time she has been working to create a collaborative data culture amongst DRCOG’s member governments and regional partners by encouraging local data sharing, coordinating large data projects (e.g. aerial imagery), and promoting the dissemination of information through visualizations. Prior to her work at DRCOG, Ashley spent almost 5 years with the Texas Parks and Wildlife Department as a GIS Analyst and Project Manager. Ashley has a Bachelor&#39;s degree from the University of Texas at Austin in Geography and Anthropology, and a Master of Applied Geography in Geographic Information Science from Texas State University. “Esri Does Open Data” – Through the advent of ArcGIS Online, Esri found themselves in the space of hosting lots of data for designers in the interactive mapping community. This led them to develop their portal for open data, and other exciting applications such as The Living Atlas and the Zip Tapestry. 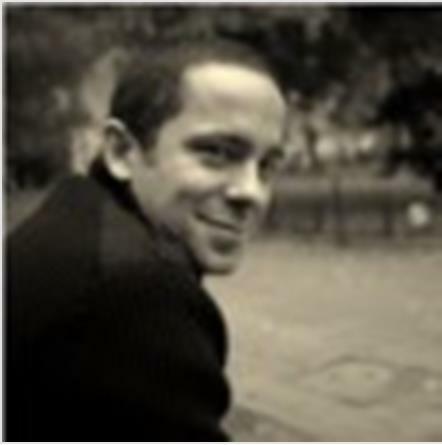 Villiancourt will speak about the ins and outs of distributing vector and attribute data, and the challenges of conveying verbose information stored in relational databases, as well as demo some of the applications of open data at work. Esri has long been the leader in Geospatial Solutions through the ArcGIS desktop environment and the analysis tools for almost fifty years, and among the recent expansions of their impact is through online data visualization and data distribution. Dave Villiancourt has been with Esri for twelve years working in the space of proactively sharing and disseminating best practices for implementing GIS technology across the enterprise. Prior to his work with Esri he was a Senior GIS Consultant with Small World for 4 years and with GeoData Solutions for 2 years. He has 4 certificates from Esri including ArcGIS Server Enterprise Associate.